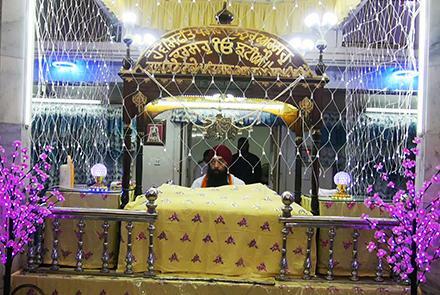 Afghan Hindus and Sikhs in Jalalabad city in the east of Afghanistan on Monday celebrated the 322nd Vaisakhi Festival but it was now crowded if compared to their celebrations in previous years due to “security concerns” as some of them described. 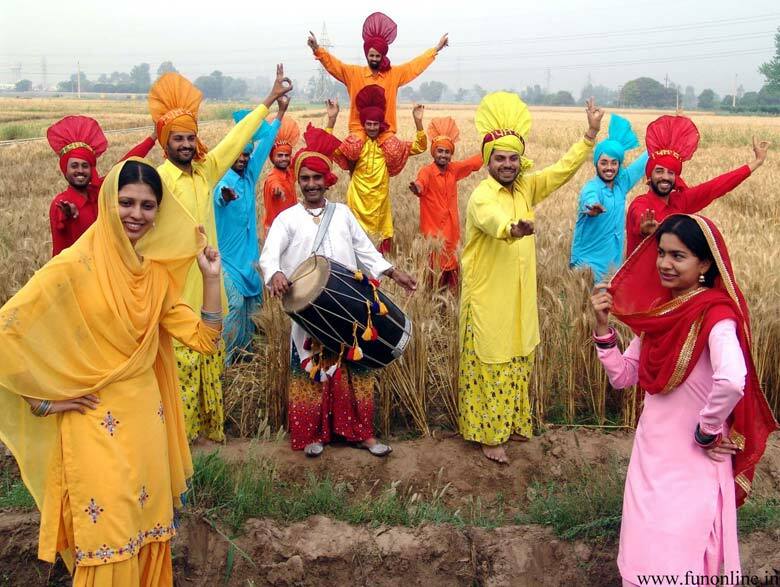 The Hindus and Sikhs war new clothes in the Vaisakhi Festival and prepare special foods and invite a special guest. According to the findings, the main reasons behind their departure include religious discrimination and the government's neglect of the minority group, during the Taliban era in particular.